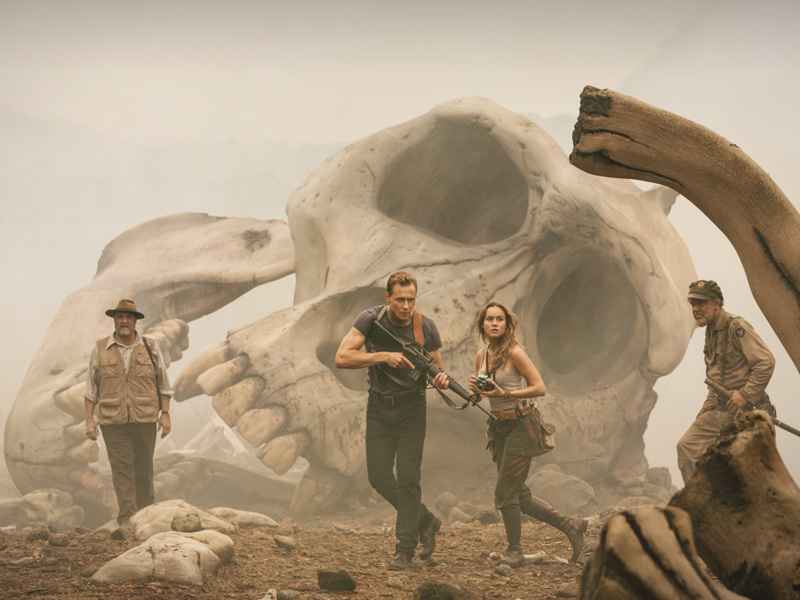 It’s only the third week of March and we already have a strong contender for the filthiest and most unflinching depiction of human beings to be put onscreen in 2019. Destroyer follows the story of Erin Bell (Nicole Kidman), an undercover police detective who takes it upon herself to investigate the murder of an unidentified man with a strange tattoo and dyed money that she recognises from a mysterious incident from her past. As Bell reconnects with people from her distant past and delves deeper into the events that led up to the incident, she propels herself on a redemptive journey. Destroyer is very much an investigation into the character of Bell herself, albeit disguised as a murder inquiry. Kidman shines in what is arguably her best performance to date, essentially playing two completely different characters – the lively and optimistic Bell of the past and the broken, vengeful one of the present. Kidman has been enjoying a resurgence lately, with standout turns in Big Little Lies and The Killing of a Sacred Deer. 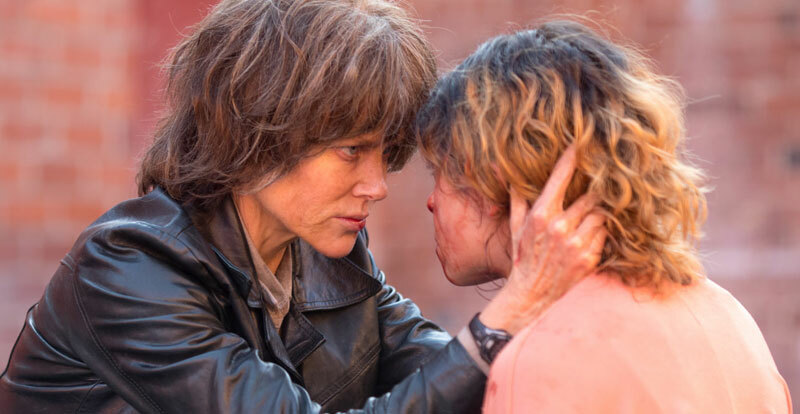 In Destroyer, transformative makeup helps to age the character, but it’s her performance range in the differing time periods really sells the idea of Bell as someone who’s entire life has turned into a shambles over the course of a couple of decades. Destroyer is at its best during the many flashback sequences, which depict just how volatile many of the characters we see in their later years were during their prime. The film feels like a combination of 2016’s Manchester by the Sea and The 1975’s Robbers music video. 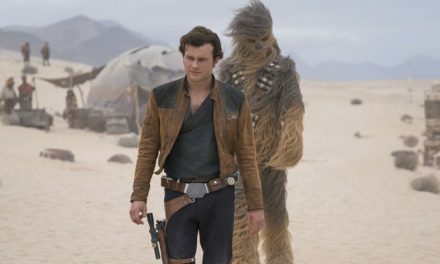 While the cast of characters may not all be fully fleshed out, the writers do a good job in showcasing the key aspects of their personalities and how these traits have been pulled apart and moulded into something entirely different over time. However, the film is occasionally derailed during the odd moments when the investigation is put aside to focus on Bell’s relationship with her daughter and her boyfriend, which is touched on so briefly that it’s hard to care too much. 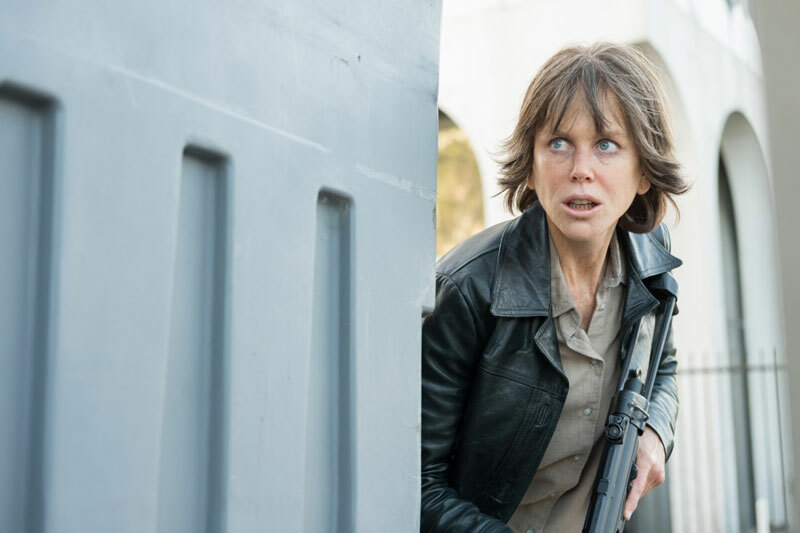 It’s easy to find Destroyer confronting, with its seedy cast of characters and honestly ghastly makeup work on Kidman, who is the epitome of the ‘shell of her former self’ caricature. 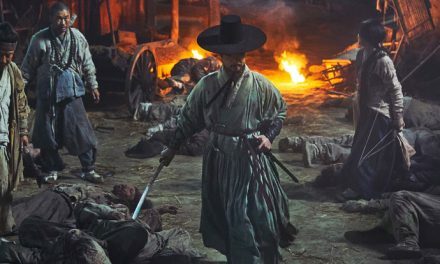 However, it does manage to keep the most intriguing story aspects tantalising and comes recommended, even if you do feel like you need a good shower afterwards.